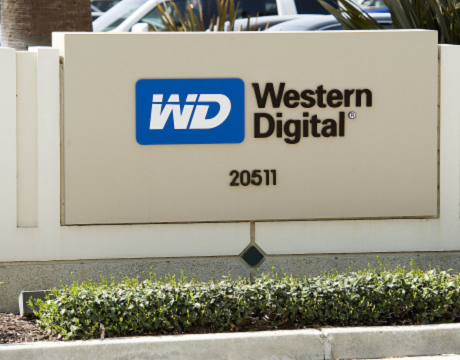 Western Digital acquired SanDisk, the device and server storage company in a deal of total value 19 billion dollars. Both companies are synonymous with portable storage devices, and the acquisition on Western Digital part could boost its hard-disk drive and Solid-State Drives (SSDs) businesses. On the other hand, SanDisk has been facing a decreasing demand for its memory cards for smartphones especially from the moment that the most companies begin to move away from allowing for expandable memory. The deal, upon completion, will reach annual synergies of $500 million within 18 months!